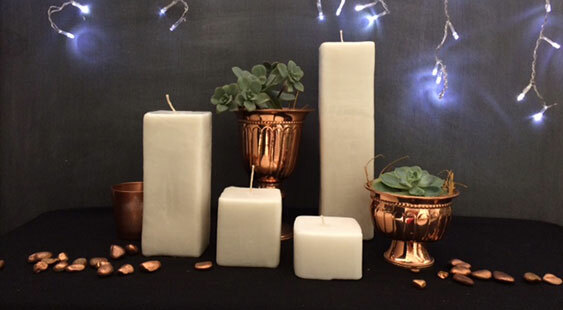 Whether your theme is sophisticated, vintage, classic, shabby-chic, retro, rustic or something completely different, we have the ingredients to complete the look. 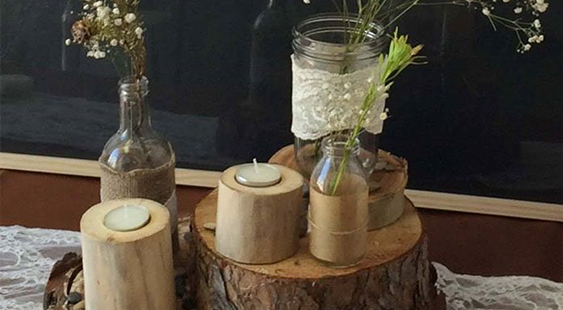 Or stock includes various candelabras and lanterns, picture frames and blackboards, bird cages, old books, lace overlays, wooden signs and stumps, table numbers, baskets, hearts, floral wreaths and much, much more. Our easy-to-assemble wedding arch, domed gazebo, pillars, guest stand, easel, isle hooks and isle carpets are all essentials for the perfect event. Share your pictures and ideas with us and we are bound to find all the components to decorate your themed function. Our tables are wooden trestles, to seat 8 – 10 people. We have both rectangular and round tables with table linen to fit. 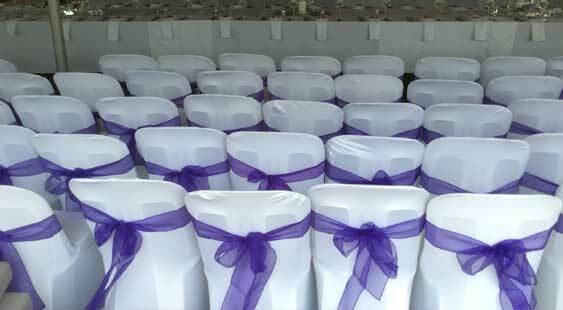 This comes in black and white in various sizes with a selection of colourful and stylish table runners or overlays. Our white plastic chairs are stackable, and we offer either black or white stretch covers with a range of co-ordinating tie-backs. We hold 2 ranges of stainless-steel cutlery; the basic Eloff range and the more sophisticated Newport range. Our white Continental China is perfect for every occasion and includes side plates, fish plates, dinner plates, dessert bowls, pasta bowls and platters. We also stock tea cups and saucers, coffee mugs teapots, milk jugs. 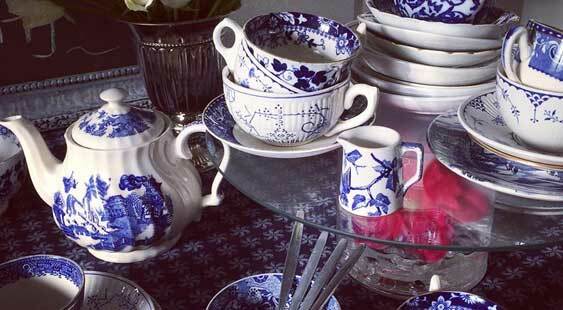 For a special occasion tea party, we have now introduced a mix and match range of Delft china for the discerning customer. We have two ranges of table glassware. Our basic range consists of red and white wine glasses, champagne, whisky, hi-ball, zombie, beer and sherry glasses. 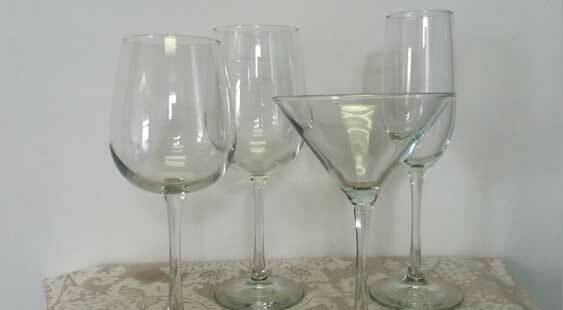 The fine Vino glasses are for red and white wine, champagne and Martini. We stock glass water jugs, carafes and juice dispensers.